... your Facebook profile photo is a close-up of your latest injury. ... you own more replica shirts than work ones. 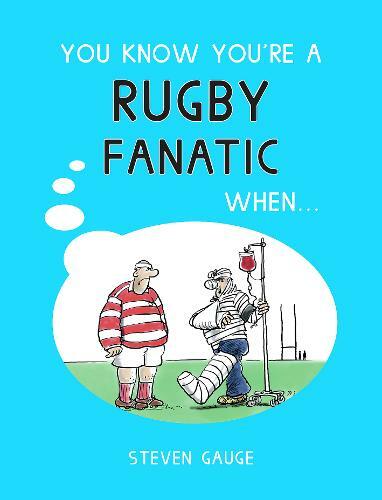 If this sounds all too familiar, read one to discover whether you're truly obsessed with the odd-shaped ball or just one player short of a scrum!